A university lecturer has been accused of a ‘ludicrous’ assault on academic freedom after she asked thousands of members of a Facebook group to create and spread a list of academics she deemed to be ‘transphobic’. 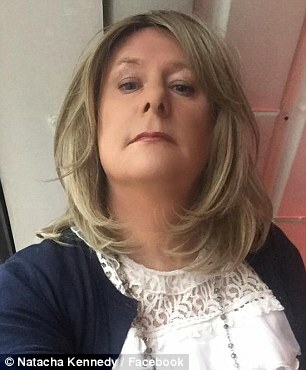 Natacha Kennedy, a researcher at Goldsmiths University of London, who describes herself as a ‘bolshie trans woman’ asked people in the closed group to shame academics if they did not agree with the activist’s views that people born biologically male could be women. She called the list ‘necessary’ so that students could avoid accepting a place on a ‘dangerous’ course.